Swiss urban performance brand Crafted Goods hired me to create a fresh suite of content for their website, including product descriptions and specs, as well as ongoing social media and blog content for its digital channels. 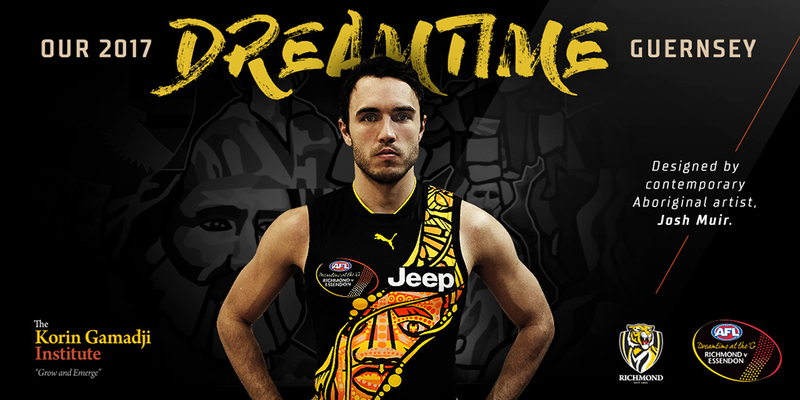 Richmond hire me as a consultant writer to produce major documents, including the Club's 2018-20 Reconciliation Action Plan, and a range of funding submissions for its community diversity and education programs. 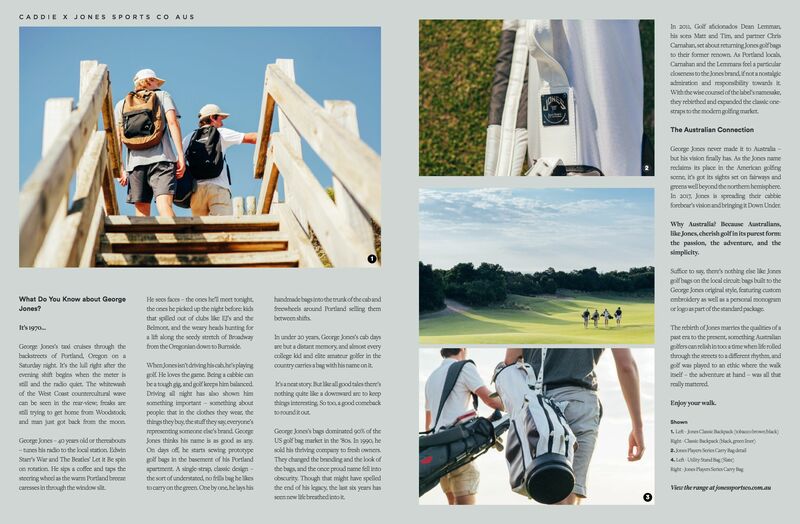 I wrote this suite of advertorial for Jones Bags as part of an insert feature in the second Volume of Caddie Magazine. 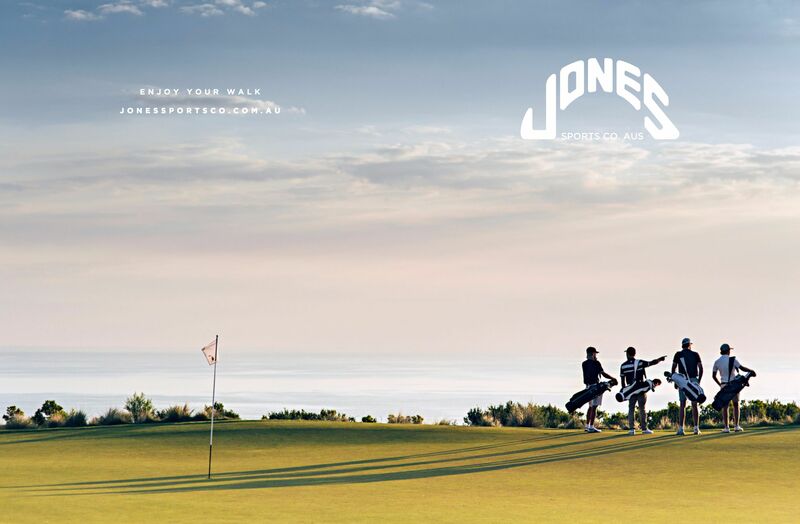 With a bit of creative license, I brought the essence of the brand's founder, George Jones to life through narrative to introduce the brand to an emerging Australian audience. 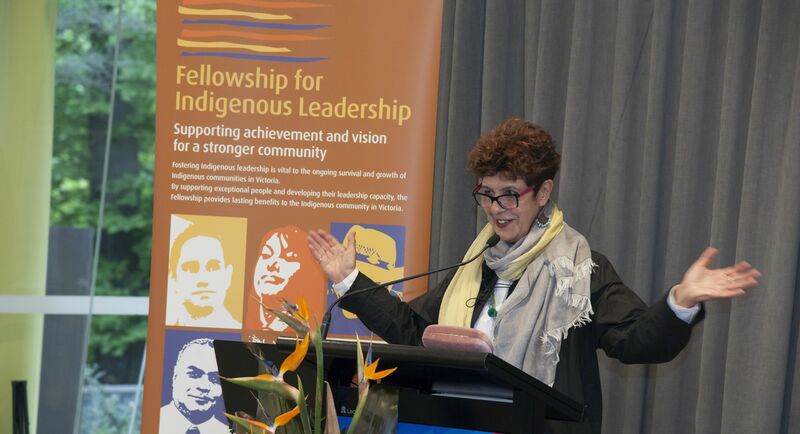 The Fellowship for Indigenous Leadership hired me to draft and create a resource around respectful funding relationships and philanthropy with Aboriginal and Torres Strait Islander peoples. 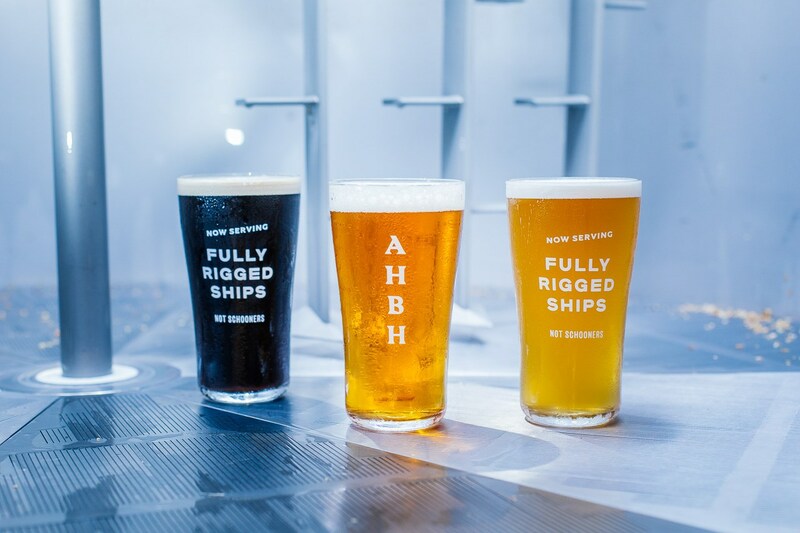 When All Hands Brewing House set up their new venue on Sydney's King St Wharf, they needed fresh web content and marketing copy. I helped with them both. 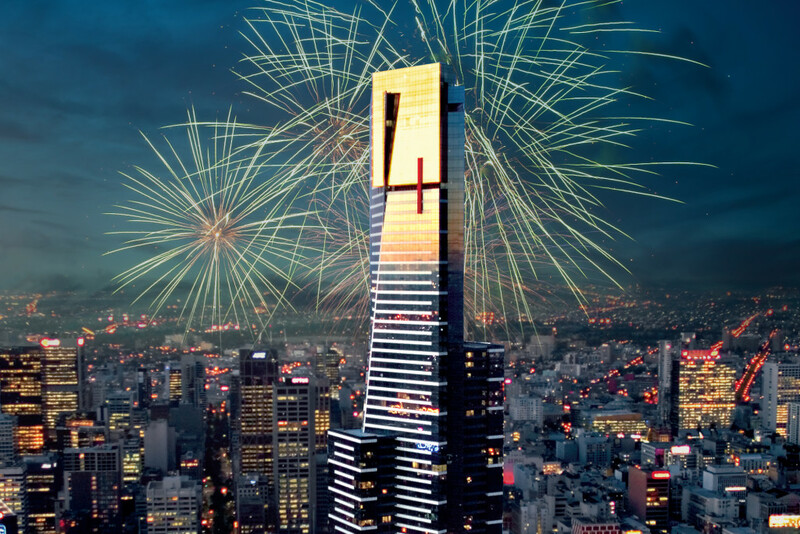 As part of its 2015 website overhaul, I contributed a full suite of copy and marketing content to Melbourne's most famous tourism icon. 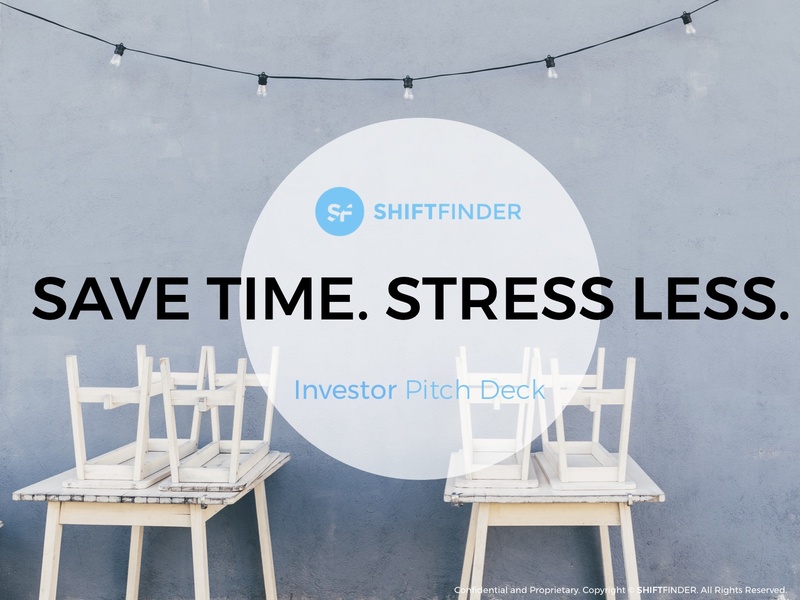 Designed as a connector linking freelance hospitality workers to Australia's business owners, I helped Shiftfinder create a comprehensive and engaging pitch deck to help source their startup capital.